General Motors had high hopes in the Indian market when they started their operations in 1996 and in the 21 years of existence the company had so many up and downs but the latter was more. 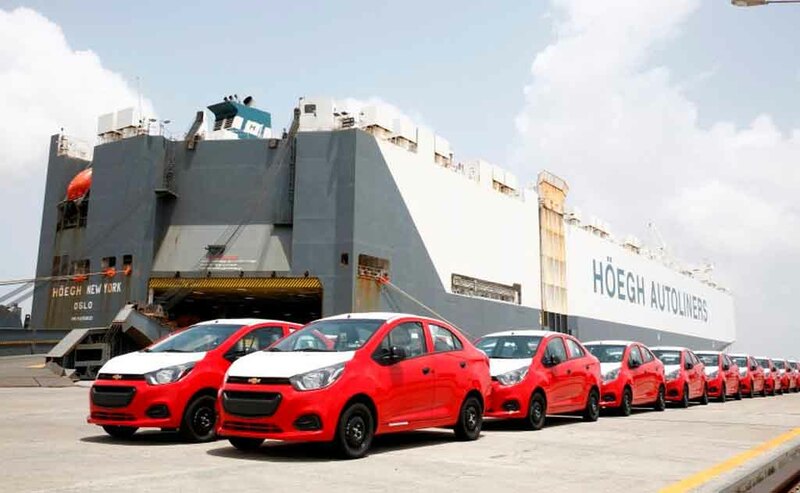 Last year, the American manufacturer officially announced that they are going to stop its domestic sales and all the dealerships will be closed but the Pune plant will continue to make cars for the export market as there was enough demand. 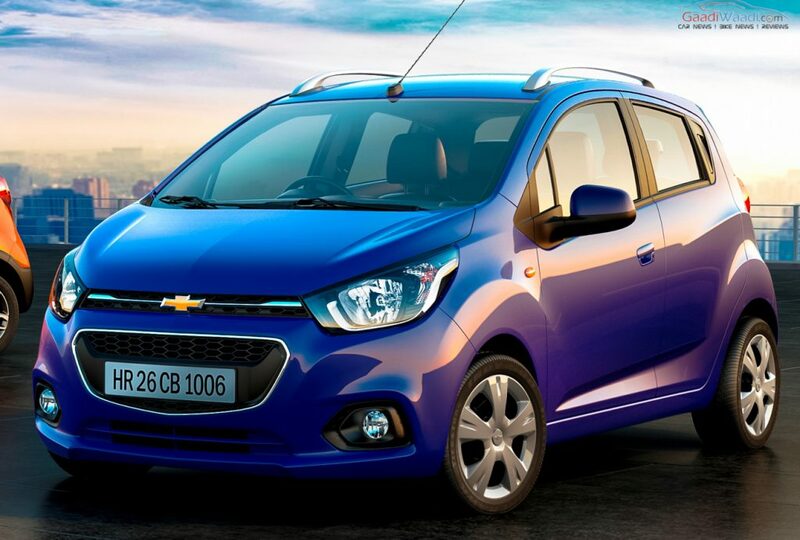 But sadly things are not going in right direction and GM may completely exit the Indian market. According to a new report, JSW Energy LTD is planning to buy the Pune plant of General Motors and top officials from both companies met in the US to discuss the plans. The 300-acre facility is expected to be valued between Rs. 3,000 crore to Rs. 3,500 crore. The Talegaon plant in Pune started its operations in 2008 and the factory includes engine assembly and car assembly line with an annual production capacity of 1,30,000 units. But GM couldn’t actually use the full potential of the plant as domestic market sales were low for them and the only thing that pushed GM till 2017 was export. Earlier PSA had shown interest in this Pune plant, but the deal didn’t happen. JSW announced last year that the company is planning to introduce electric cars in India. The first EV from JSW is codenamed as JSW car and it is expected to be priced in 12-15 lakh price range. We can expect a formal announcement in the coming months and the American manufacturer has a technical centre in Bangalore. Once the plant is sold, the Bangalore Technical Centre will be the only presence of GM in India and it will continue to operate normally. Earlier this year, the Halol plant of General Motors in Gujarat was acquired by SAIC Motor Corp. based in China. They are going to introduce the iconic MG Motor to India. The company is currently working on a couple of new products for the Indian market and the launch is expected to take place next year. The current business of JSW Energy is producing power from Coal, Solar and Hydro as they want to expand to automobile manufacturing to capitalize on Indian government’s push for EVs.